Christmastime is coming closer, the days are getting shorter and we’re looking forward to some relaxed days off. For the perfect chill we finally have the “Suol Gym Pants” in our online shop. Super comfy and warm enough for cold winter days. 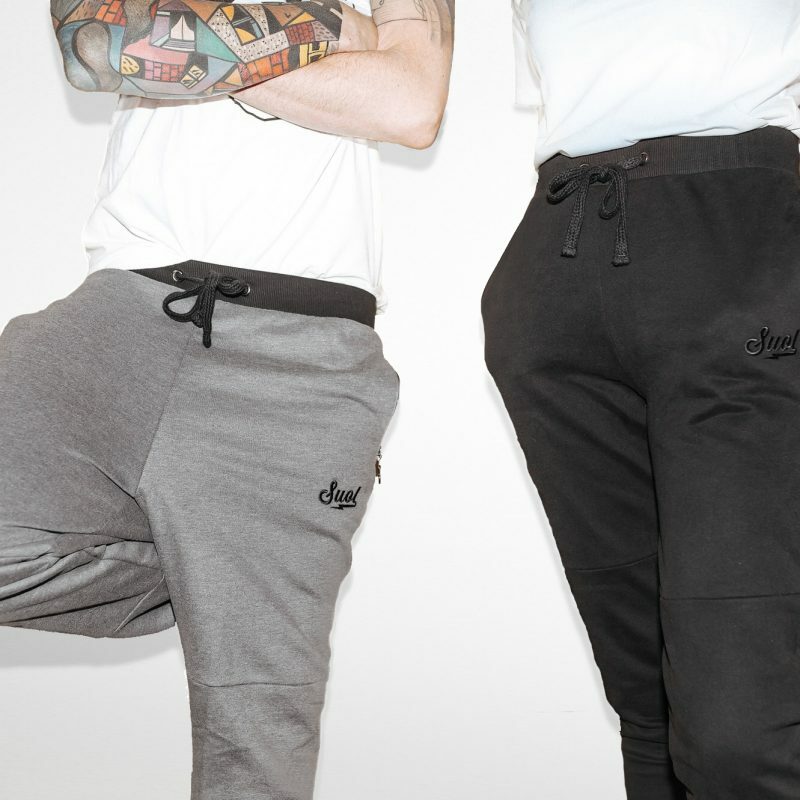 “Suol Gym Pants” in black or grey out now.